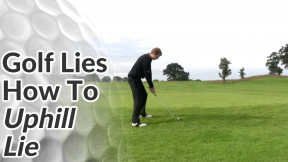 Most golfers find it easier to strike the ball cleanly from an uphill lie compared to a downhill lie or a hanging lie. 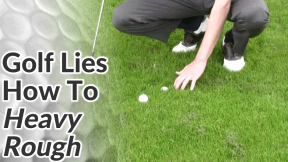 In fact, a lot of golfers that normally struggle getting the ball into the air actually prefer a slightly uphill lie. 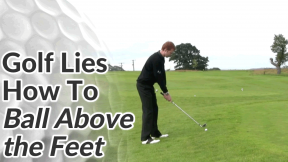 This type of slope will affect the flight of the ball, generally sending it higher with less distance. 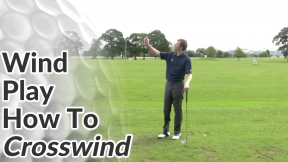 There’s also a risk of hitting the shot fat if you don’t adjust your set up. 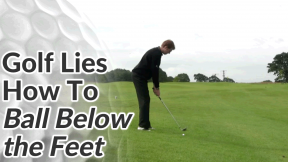 An uphill lie is generally one of the easier sloping lies for most golfers but hitting the ball fat and under-clubbing is a common problem. Firstly, align your shoulders with the slope. Try to keep your spine angle at right angles with the ground. Place the ball slightly further forward in your stance and place a bit more body weight on the back foot. 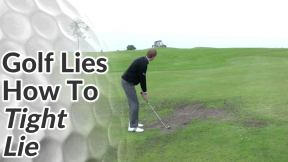 This will help you to sweep through the ball, preventing a heavy turf-before-ball contact. 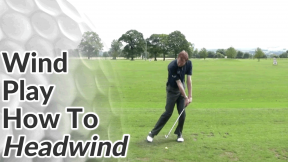 On a severe up-slope it can be difficult to transfer your weight to your front side through impact, so make some practice swings before hand. 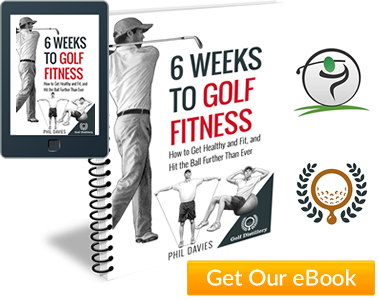 Feel your bodyweight transfer but also feel that the club chases the ball up the slope. 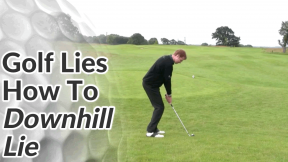 A golf ball on an uphill lie will fly much higher and a lot less distance than usual. 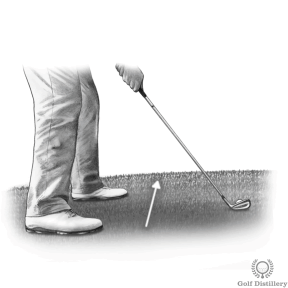 The slope has the effect of increasing the loft on the club so a 7-iron will fly more like an 8 or 9-iron. 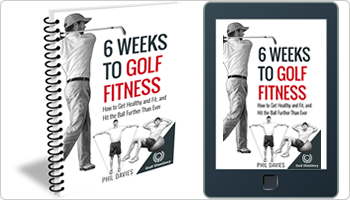 Bear this in mind and perhaps take an extra club or two than you normally would for the distance.